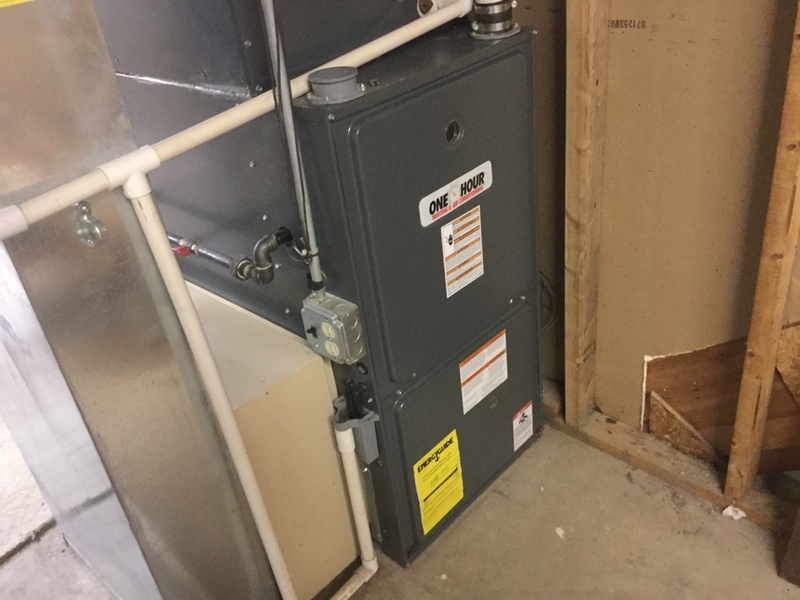 One Hour Heating & Air Conditioning of Elk Grove Village IL provides heater and air conditioning repair, service, installation and services in Elgin IL and surrounding areas. 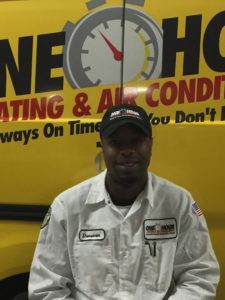 Check out what some of our customers are saying about One Hour Heating & Air Conditioning of Elk Grove Village IL Heating and Air Conditioning services. 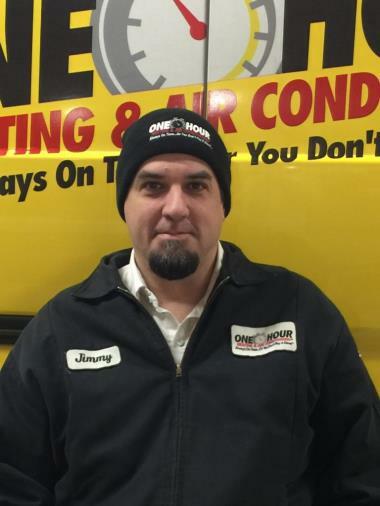 Have been a customer for over 30 years. 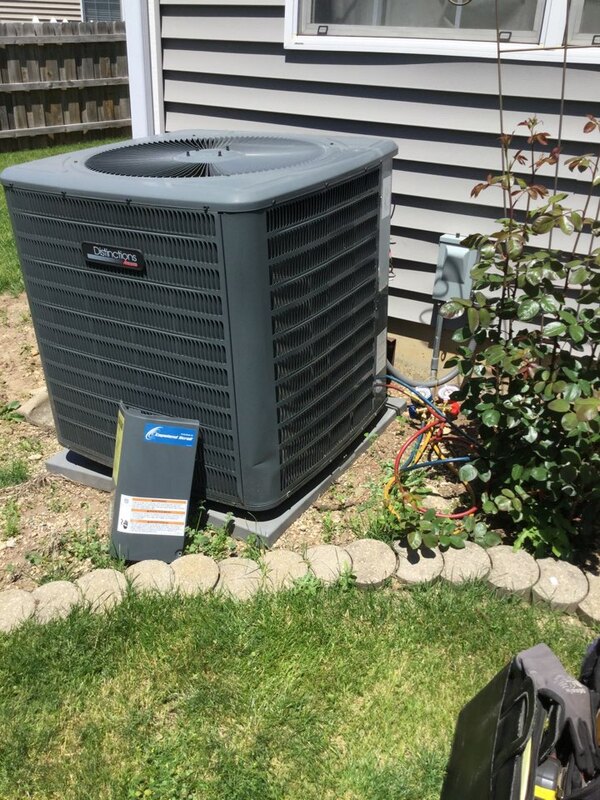 AC Tune Up for a family in Elgin, IL. 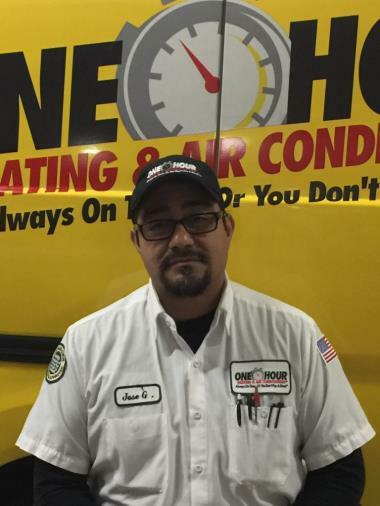 For Elgin, IL Heating and Air Conditioning Service, contact One Hour Heating & Air Conditioning today!